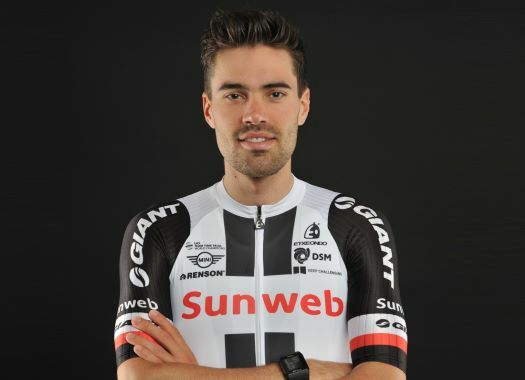 Tom Dumoulin of Sunweb saw his chances of retaining the Giro d'Italia crown seriously affected by the performance on Simon Yates in stage 15 of the grand tour. Yates finished the stage with an advantage of 41 seconds on Dumoulin, in addition to taking six more bonification seconds than the Dutchman. The gap between the two is now 2'11", which Dumoulin believes will be difficult to overcome in the remainder of the race. "He's in such great shape," he said about his British rival. "Maybe he can also do a really good time trial. We'll just have to see. I will give everything on Tuesday. But even if I have an excellent TT and he doesn't, and I take the lead, then based on how it is now he's just riding away from us whenever he wants. It's going to be very difficult." Nevertheless, Dumoulin won't sit back until the very end as he continues to defend his title as well as he can. "It's a long way to Rome. I'm giving everything every day and we will see in about a week." Chris Froome, who won on the Zoncolan climb of stage 14 a day earlier, dropped back out of the GC top 5 after losing significant time to his rivals on Sunday, showing visible signs of fatigue as he did. "I'm also very tired," commented Dumoulin. "It was a hard day for everyone. I think Froome felt the Zoncolan in his legs. That's cycling. Especially in a grand tour it's hard every day."